WE are CSSW Certified and can design your full tanking systems. We are CPI and CGS fully guaranteed and isured. 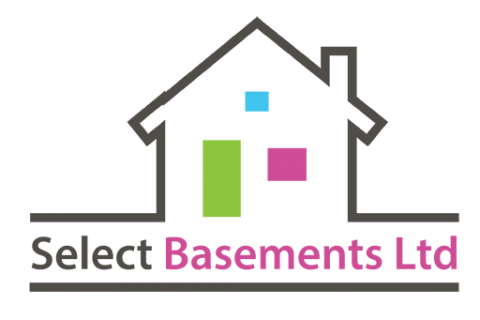 Select Basements Ltd have many years experience in Basement and Cellar Conversions, Waterproofing and Damproofing. Call 0800 802 1424 and our helpful Basement Specialist Team will be happy to answer any questions you may have. Call Us Today! Construction Guarantee Services (CGS) scheme, work carried out is fully covered by an insurance-backed guarantee. 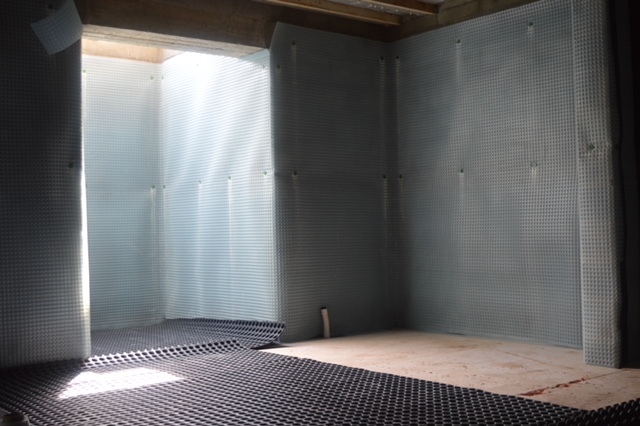 Select Basements has established itself as one of the leading providers of waterproof tanking systems. providers of construction focused basement and cellar tanking services. With real focus on customer satisfaction, you can rely on us for your next Basement construction or conversion. We provide a professional service for private and commercial customers. Contact us Today for a FREE quote! 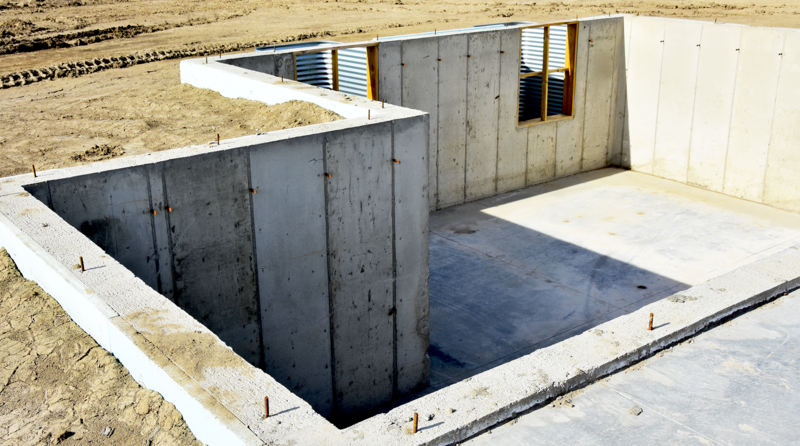 We offer affordable and reliable basement construction to the home. 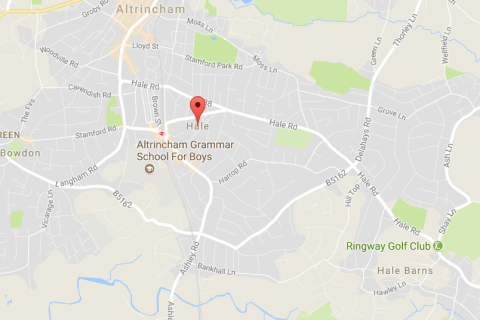 We Cover Alderley Edge, Altrincham, Ashley, Broadheath, Bowden, Hale, Hale Barns, Sale, Styal, Tatton, Timperley, Wilsmlow and most other areas in and around Cheshire. We offer beautiful and elegant basement conversions from new build designs with our CSSW design team right through to completion with our fully qualified and completely insured team. 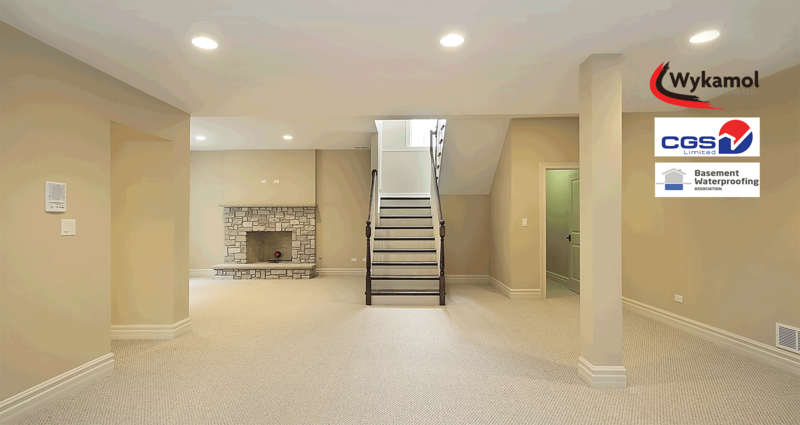 We offer reliable and affordable basement tanking for your home. 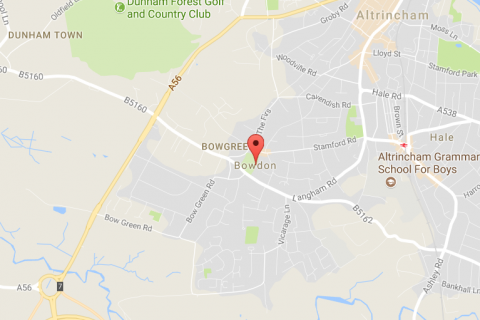 We Cover most areas in and around Cheshire, and other areas which include, Alderley Edge, Altrincham, Ashley, Broadheath, Bowden, Hale, Hale Barns, Sale, Styal, Tatton, Timperley and Wilsmlow. 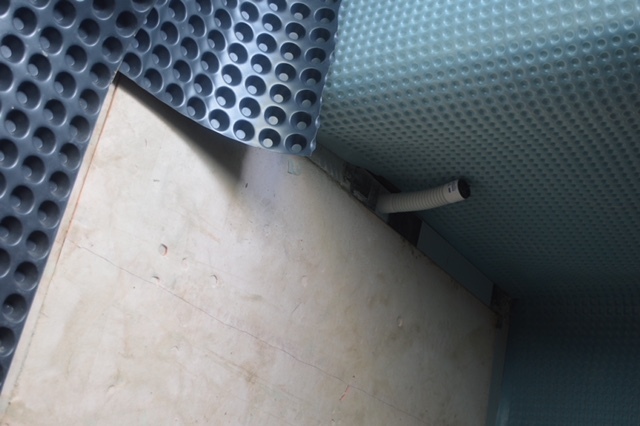 We offer affordable and reliable basement waterproofing to the home. 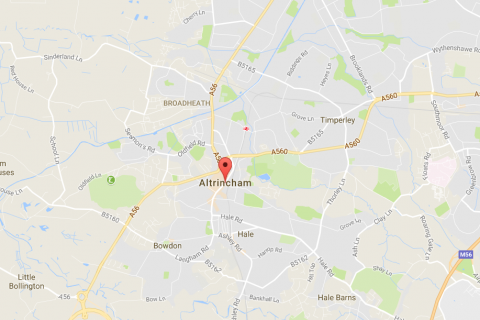 We Cover Alderley Edge, Altrincham, Ashley, Broadheath, Bowden, Hale, Hale Barns, Sale, Styal, Tatton, Timperley, Wilsmlow and most other areas in and around Cheshire. "We would like to thank Select Basement Ltd for an outstanding effort on this recently completed project located in Altrincham. The project involved a very aggressive schedule and it was completed on time. We would certainly like to use their professional services again." "Excellent service provided, worth every penny an amazing addition to our lovely home. Thank you Select Basements Ltd, such a wonderful job"
"So pleased with the outcome, family and friends are amazed, so much extra room now, Select Basements Ltd we highly recommend!!"